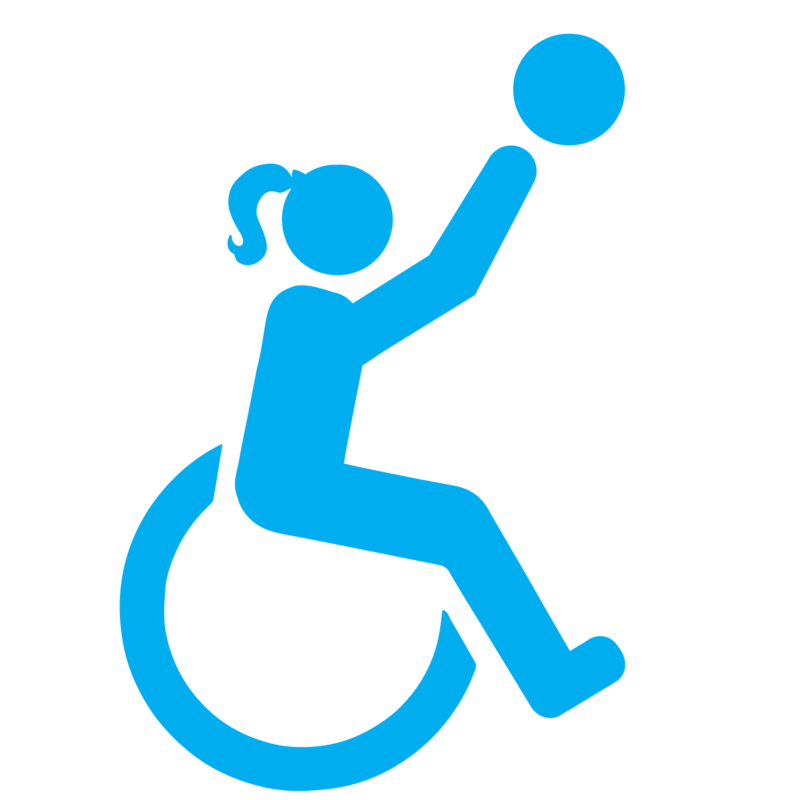 Designed for children with physical disabilities only, this program prepares athletes entering the Paralympic pipeline by adhering to Paralympic rules and structure for wheelchair basketball. Athletes who ambulate with or without an assistive device are welcome and encouraged to participate because, when everyone uses a sports chair, the playing field is leveled. Dribbling, passing, and shooting skills will be taught as well as rules and strategies of the game. The 5-month season will consist of weekly practice and competitions in and around San Antonio. Practices start in September and run through February. Learn more about scholarships here.